Thinking “outside the box” to construct new ways of leveraging the written word, media, and design to create engaging training and learning experiences. 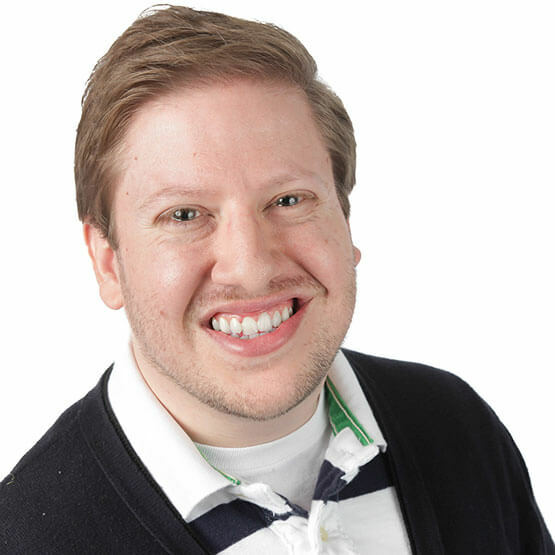 Jason has more than six years of experience as an instructional designer. He builds on his former experience as a classroom teacher and fully understands the connection between engaging experience in an educational setting and long-lasting knowledge application in the real world. Using a combination of web-based, virtual, and instructor-led training, Jason has created engaging learning experiences for a wide-range of clients including PNC Bank, Huntington Bank, Woodward, Air Methods, Pharmerica, PPG, Harley-Davidson, and AbbVie. “If everyone is thinking the same thing…then nobody’s thinking.” This reflects Jason’s focus that every unique problem requires its own unique solution. When he’s not designing engaging learning experiences, Jason loves cooking, filmmaking, and spending time with his wife Erin and daughter Vivian.